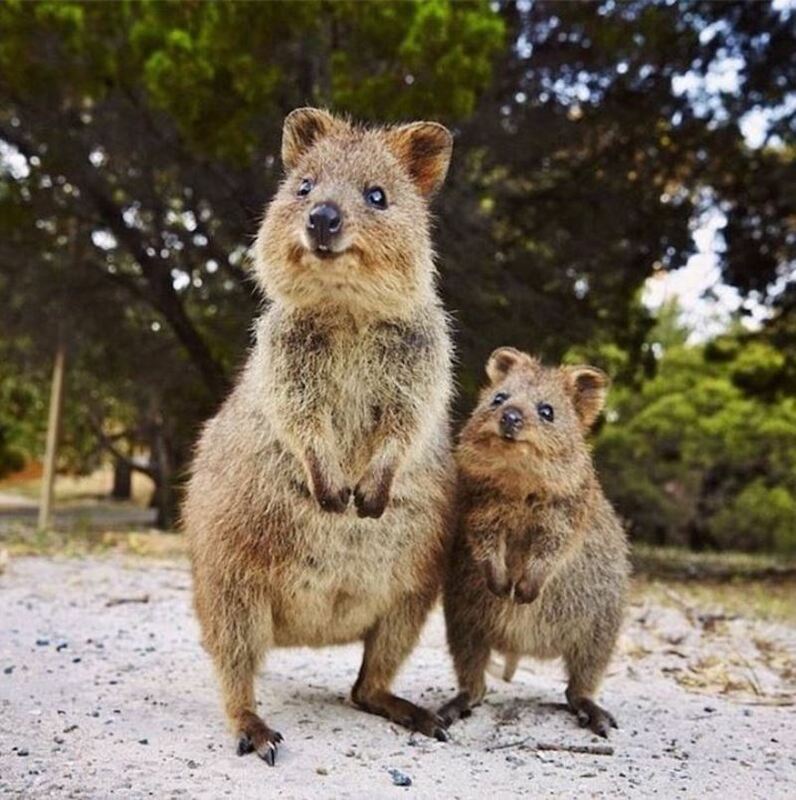 Jump onboard Sealink Rottnest Island's newest vessel Quokka1 at Fremantle B-Shed and in just 35 minutes you've arrived at beautiful Rottnest Island. 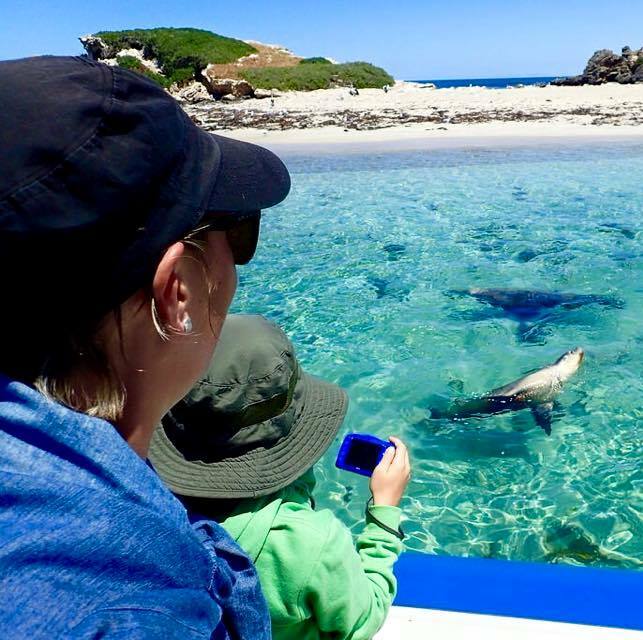 One of our Perth's most popular tours where you will get to see wild dolphins, sea lions and watch the penguin feeding at Penguin Island. 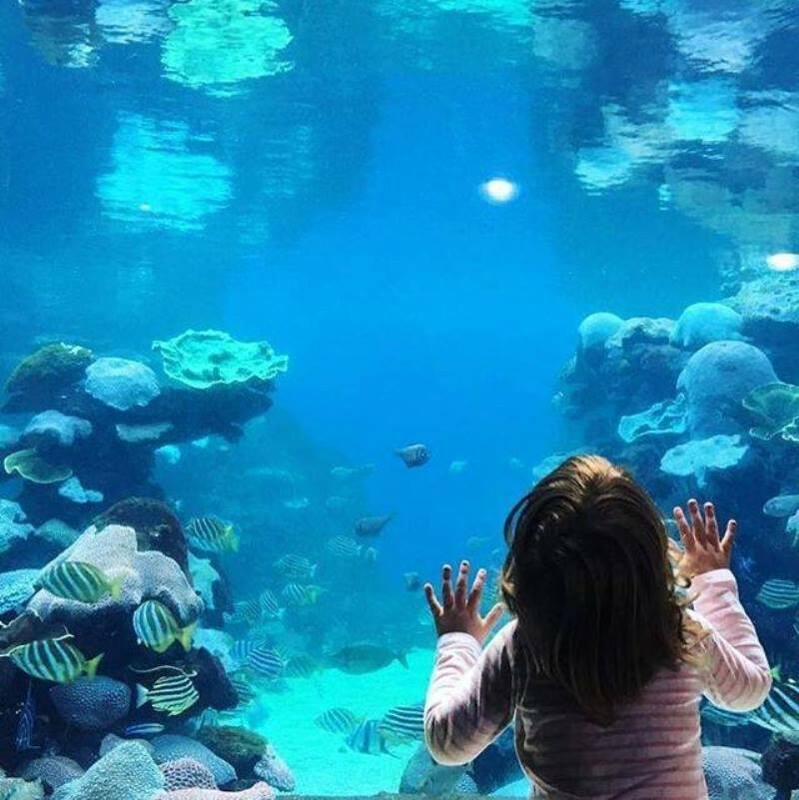 From sharks to stingrays to giant sea turtles the whole family will be enthralled as they come face-to-fin with all manner of majestic sea creatures. 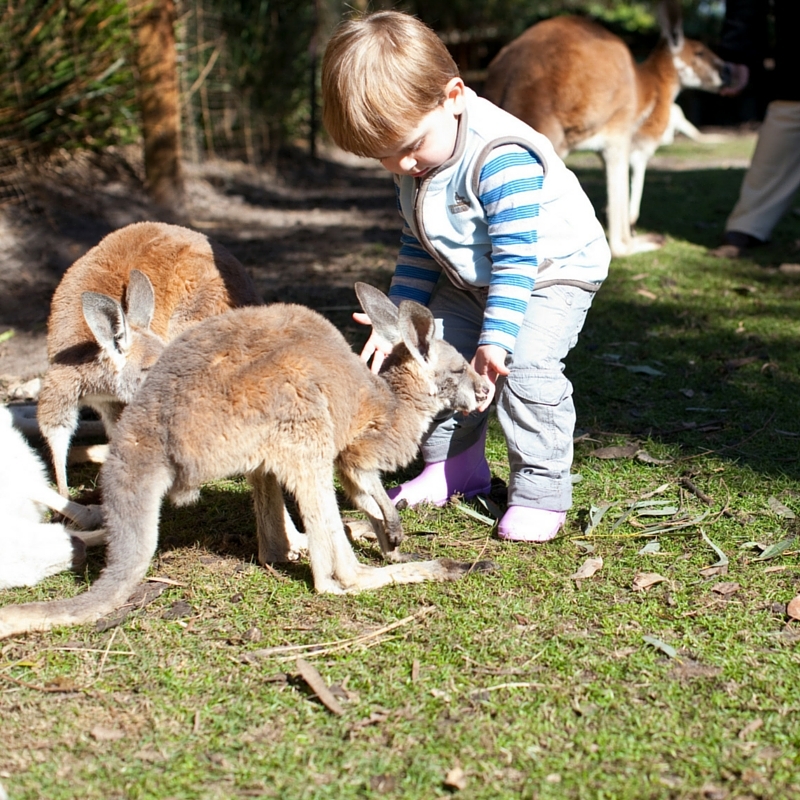 Hand-feed the kangaroos, join the interactive farm show, touch a possum or lizard, meet a wombat and have your photo taken with koalas. 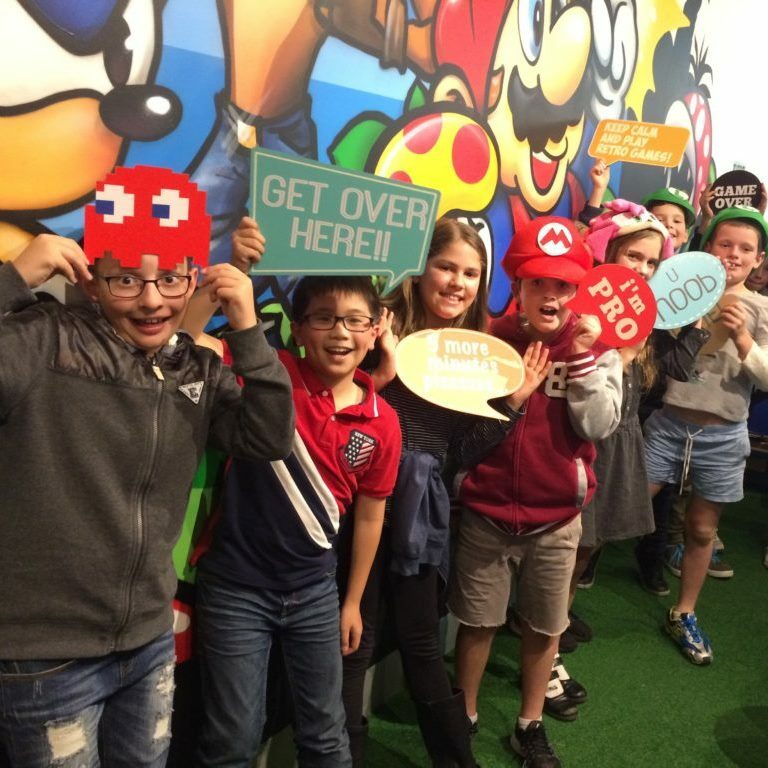 Australia’s 1st interactive Video Game Console Museum, located in Northbridge. A day at The Nostalgia Box promises new experiences, a loving trip down memory lane, and a crash-course in the history of gaming. 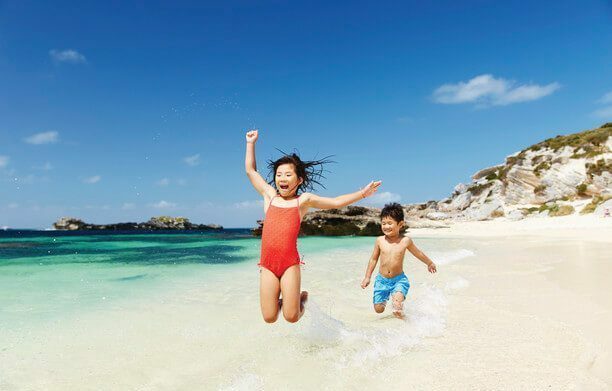 The lesson will take your child through ocean awareness, surf safety and surfing technique. 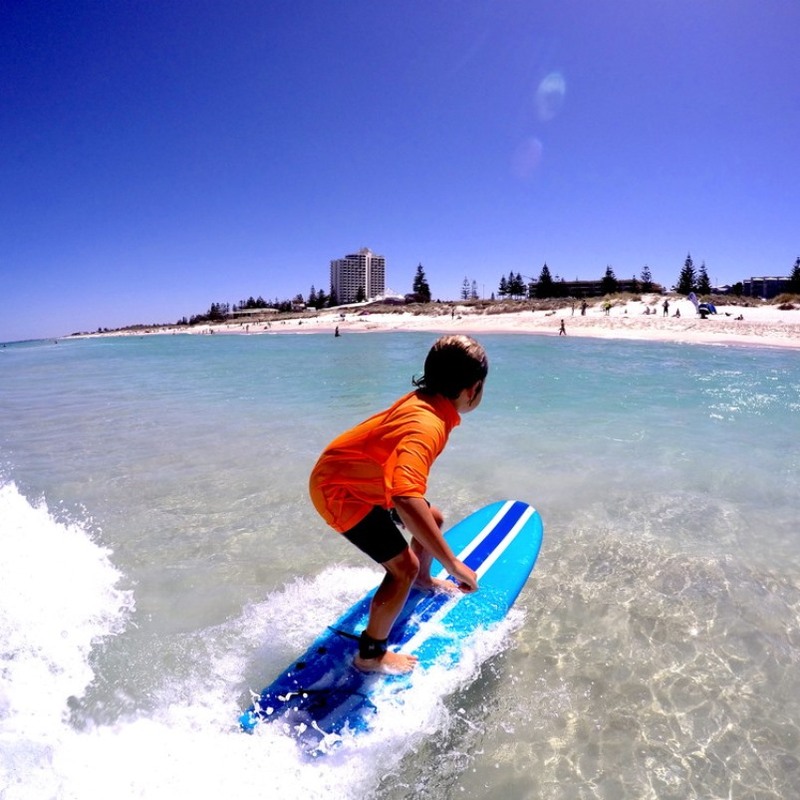 All lessons are conducted in a safe and controlled environment making the class the perfect way to ease you into the sport of surfing. 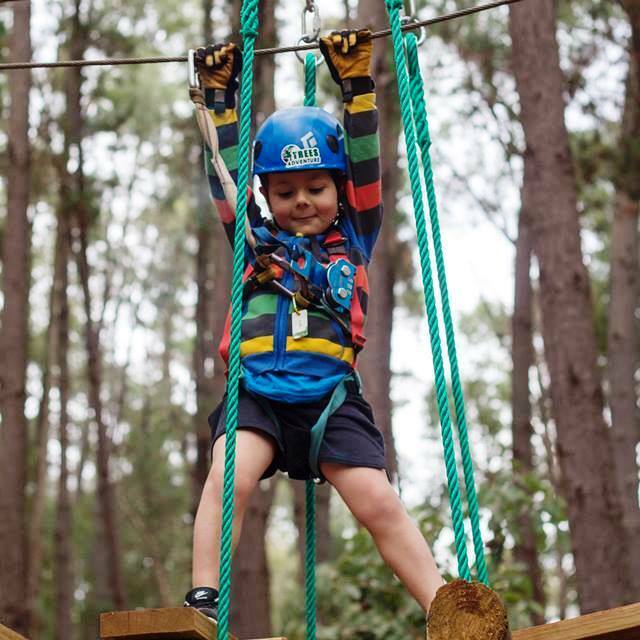 Features a number of exciting and challenging obstacle courses high up in the tree canopy, that will have all the family swinging, leaping, climbing and flying through the forest. The one hour Cruise visits the world-class Ocean Marina as well as the luxurious homes, on the canals. 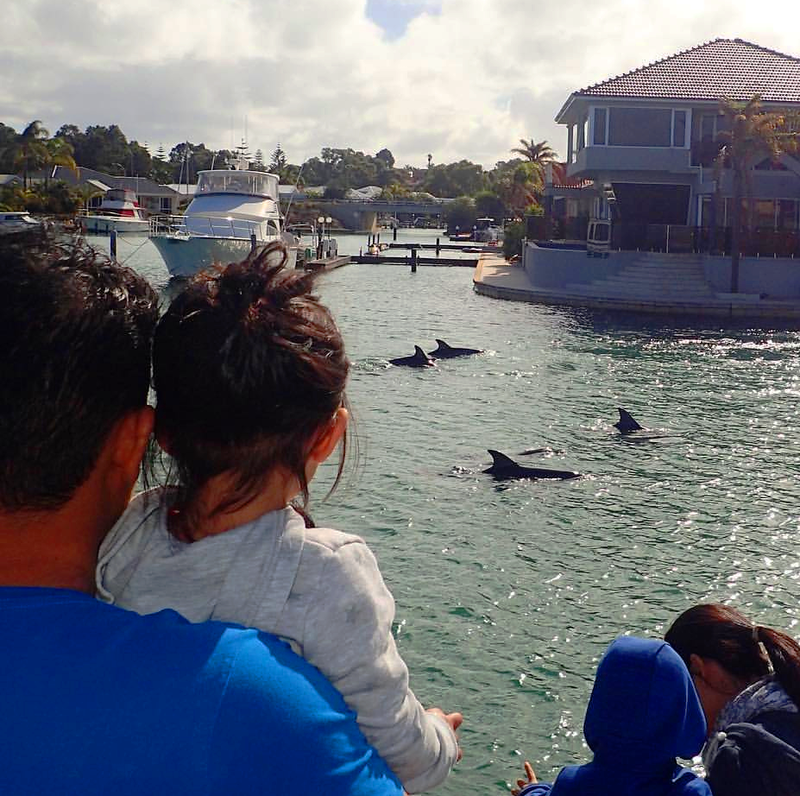 You may see dolphins jumping from the water or sailing on the wake of the boat. Check out our full range of Discounted Passes!